Naturopaths are fully committed to tricking lawmakers and the public that their profession is not quackery. But the licensing of these fake doctors does not have to be inevitable. 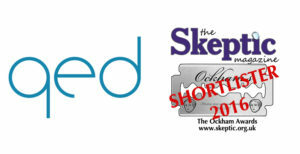 Let's work together to make our voices heard and stop the legalization of this pseudoscience. 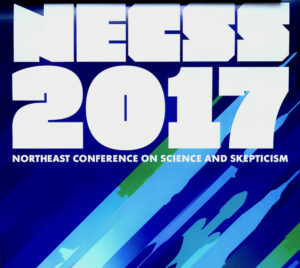 On June 30th, I'll be speaking at NECSS in New York City. 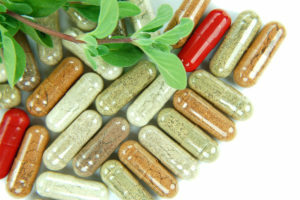 Naturopaths are trying hard to get licensed in New York state, so I thought I'd give a primer on the current situation. 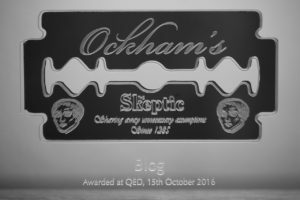 I am honored that Naturopathic Diaries has made the shortlist for the 2016 blog category of the Ockham Awards.